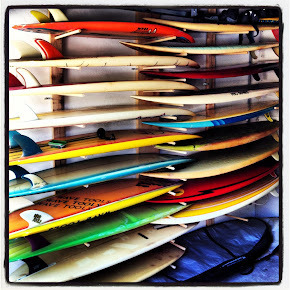 : Board Collector: Dear Mr Systems. I'm a fan of innovation. I'm a fan of invention. I'm a fan of the FCS concept. 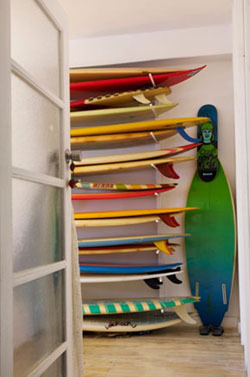 I like the idea of being able to change fins and travel with my boards packed tightly and efficiently. 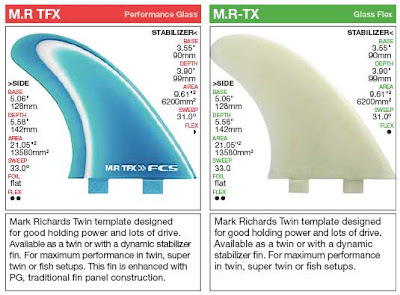 But since FCS introduced the MR twin fin series I have broken or lost 4 fins from 4 sets. The first 2 were the black carbon fibre fins that they no longer run for obvious reasons. 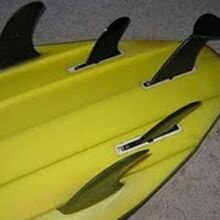 These stiff and brittle fins just snapped straight off at the base in average size surf conditions. The next fin I lost was one of the expensive fibre glass laminate performance glass fins that snapped straight out of their plastic fin box converter that I had set up in an old Bruce Jones twinny. Today I lost one of the glass flex fins. Today's was the most upsetting and at the same time the most forgivable. The story goes as follows, after watching a low pressure system intensify last night over the North Island of New Zealand (on TV not in person) I packed the car for a super early. I drove an hour south in the pitch darkness and was pretty stoked to be the first one out at a place I call 'Da Nang'. I am a loyal repeat customer. 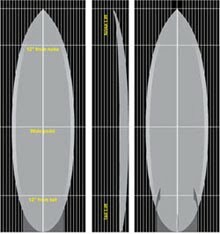 But I need to know, why can't you make a set of twin fins to support 100kgs thru a basic bottom turn? 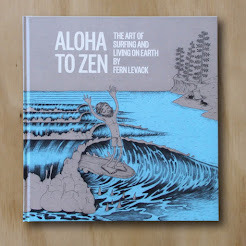 Have you never been surfing your self on a twin fin? 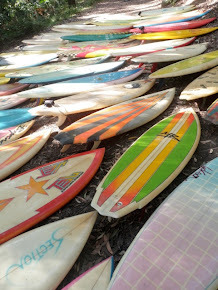 Do you, like so many city bound plastic pop out surfers only surf 6'1" Chinese made thrusters in mushy surf under 3ft? 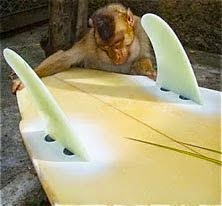 How is it that a technology used to stick a skeg to a surfboard in the 60's is more effective and longer lasting than that which you now employ. On your web site you state that these Glass Flex fins were 'developed with chemical engineers'. Can I assume that these chemical engineers more often work with pheudo ephedrine and other precursor chemicals used in the production of 'Ice'? You state you tested a number of materials with C. Brewer Co. 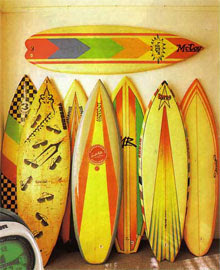 I refute this and say you were obviously working at A. Brewery Co' when these twin fins were developed. 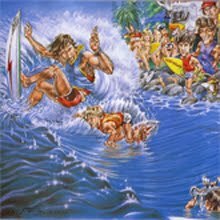 In future, when working on new products, please consider us, the massive army of wide fin based, 2 finned, 1 tonne surfboard riders who just want to go surfing on a nice 30 year old board. 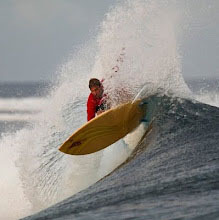 the fusions will handle the twin fin Damion. Sorry you are having trouble, I feel for you. You are a loyal supporter the truth is you are a big man ridding a very big fin and holding it with 2 tabs just doesn’t seem to be doing it for you. 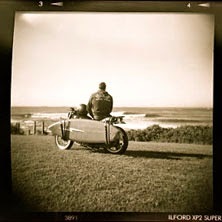 I’m 89 KG and I can usually ride them fine but I’ve snapped a few. 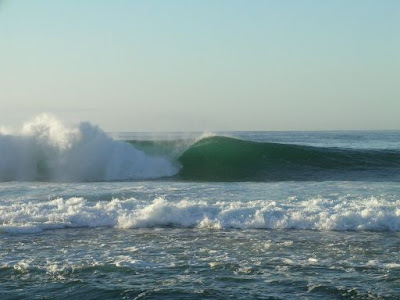 Usually sliding then catching on a twinny with no middle fin at all…might as well have walked up and kicked it with an army boot when that happens though cause its such a sharp impact. So what are your options? Glass them on? Yep that works but they still crack and leak. MR himself used to have that problem on his tour boards in the 80s. 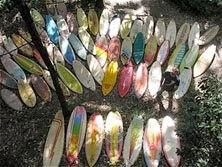 Go to a quad and spread the punishment over more smaller fins? Yeah but not what you want right? Another System? Maybe… but all our testing shows that our new X2 plug (Solid grey opaque) is the strongest system out there when installed correctly. (See our website below for that) If those are put in correctly they should hold your man turns. But the fin is another story. I have a Xanadu Squid twinny, have you seen the fins on those things they are Giant Keels! I went with 3 tabs and plugs per fin after snapping a fiberglass keel on a long Blacks bottom turn. So lets try that, where are you located? 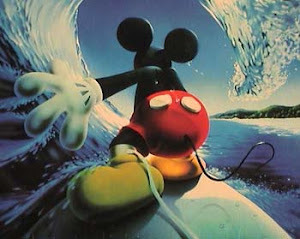 Get your board retro fitted with 3 X2 plugs by someone who is a good installer. 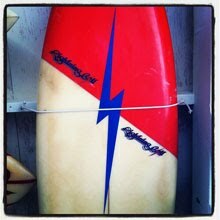 I’ll get you a set of 3 tab twin fins made on FCS. I’ll bet you a dollar that they exceed your expectations. Keep in mind the Nave still manages to rip the keels off warships when the really try hard… Hope that makes you feel appreciated cause you are! My contact info is below please contact me directly when you can. had a similar saga with a twinny set-up a few years back... pulled the plugs five times... once they go they continue to go! only solved the problem by having the tabs sanded off, and glassing the MR carbon fins in. The 2 plug FCS system simply isn't engineered to hold the larger MR fins... the three plug system is the G. O.